DEVELOPMENT IMPACT LAB. LEARN MORE ABOUT OUR IMPACT BELOW. 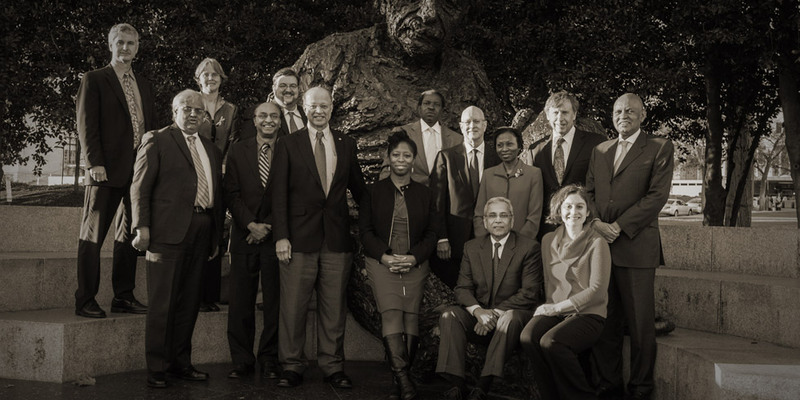 The Blum Center’s Practitioners in Residence Program provides one-on-one consultations with a wide range of experts from Industry, non-profits, government, and social enterprises. 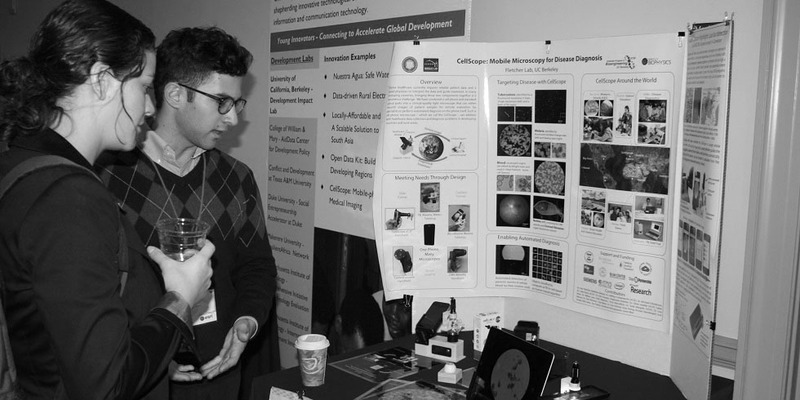 The DIL Salons are informal, small group discussions around technology- and science-based innovation that addresses global development challenges. 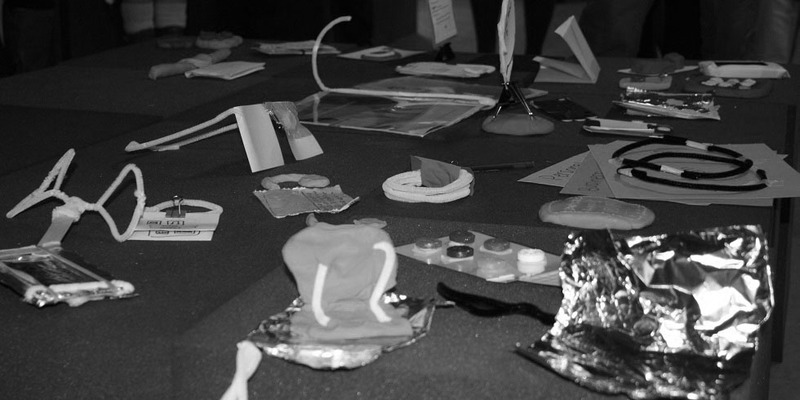 DIL Workshops are designed to support research projects through their innovation pipeline. Workshops will be facilitated by experts and focus on topics such as IRB approval, intellectual property, and M&E. OnRamp Resources provides hundreds of high quality resources that can turn your Big Ideas into the next big thing: funding opportunities, startup incubator programs, training programs, and much more! 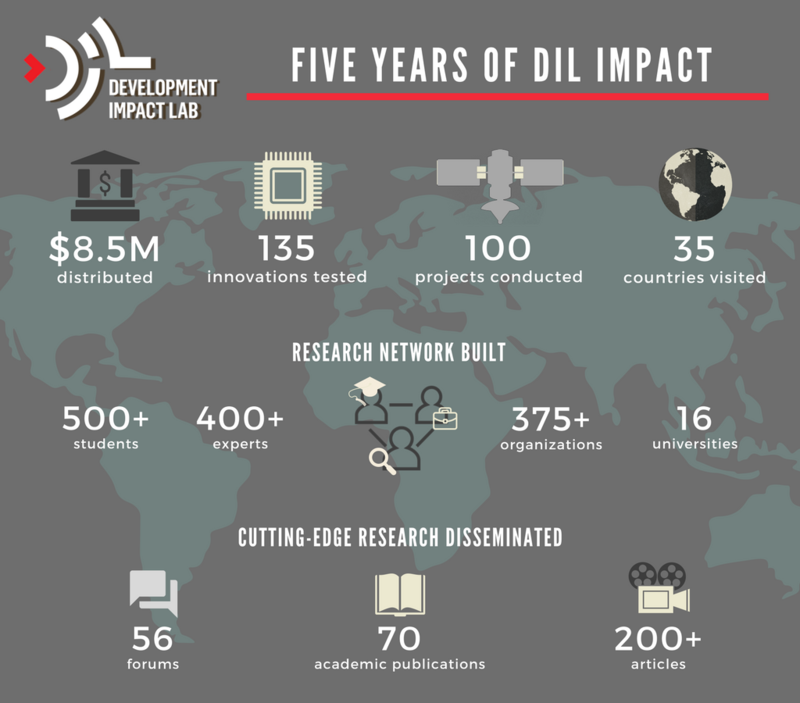 Find out about how DIL is creating and measuring development impact.